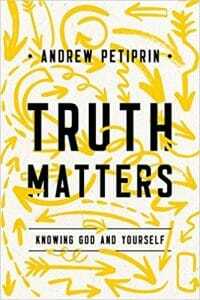 Truth Matters: Knowing God and Yourself is now available for order. Click here to learn more. © 2018 Andrew Petiprin. All Rights Reserved.